Offering your services as a professional is now a lot easier to do thanks to social media and the internet in general. You can develop a strong online persona, work on your social media presence, and start attracting potential clients in no time. A lot of professionals have multiple income streams working from a home office; you can too. Since digital marketing is your most powerful tool as a professional, knowing how to utilize the best digital marketing instruments is the key to success. In this article, we are going to discuss the best digital marketing tips you can use when you are selling your services. There is something about podcasts that make it unique. People love to listen to podcasts while commuting or during short breaks. They can consume the content of popular podcasts while working and multitasking too. 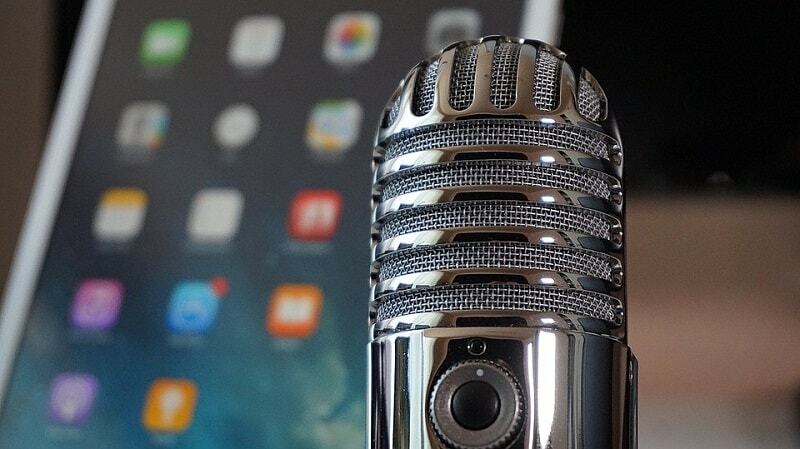 If you don’t have a podcast today, you’re missing out on a lot of potential clients. Starting a podcast is actually very easy to do. Similar to starting your own blog, you begin by choosing a topic or a niche to talk about. Develop compelling scripts for your podcast and start recording as soon as possible. You don’t have to worry about distributing your podcast either. The iTunes podcast section is filled with podcasts by professionals. You can use SoundCloud and other audio sharing service for the same purpose. Invest in promoting your podcast and attracting listeners, and you’ll be amazed what it can do to your online presence. People love patterns for different reasons. The average audience loves being able to check regularly for updates and quality contents. Potential clients love the fact that patterns show good management. With all of your digital marketing activities, use patterns to your advantage. Instead of posting multiple blog posts at once, schedule them for a more consistent pattern. Instead of flooding your Instagram stream with new photos, post no more than 4 to 8 photos a day, but post every day to give your followers new content to consume periodically. The same approach can be used for YouTube and other digital marketing instruments. As soon as you have a pattern established, your audience will be asking for the next article or a new video at certain times. This is a good thing because this means you have loyal audience and viewers that truly enjoy your content. Never hesitate to invest in good search engine optimization or SEO; after all, the first thing a potential client does is search for a service provider using search engines. 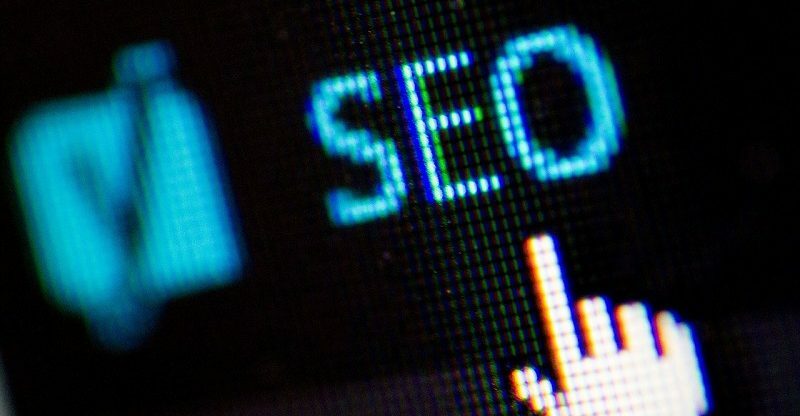 There are so many things you can do with a comprehensive SEO campaign, from managing your online reputation to becoming the leading expert in an industry. If you’re not sure about how to do SEO effectively, you can turn to the best SEO services. Not only will you be able to get better results with SEO experts helping you every step of the way, you’ll also have more time to focus on the rest of your digital marketing campaign. 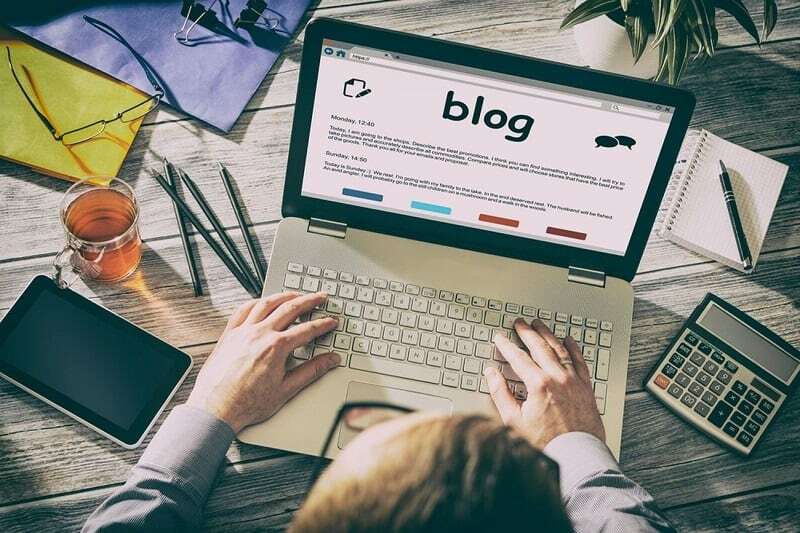 I must say that digital marketing is a great way to turn a blog into brand. I must say that SEo is something that a blogger or internet marketer can never ignore. Happy to be here today. Yes, I fully agree with you that, in this busy world everyone is on a rush for the day. In such situation a podcast is an ideal medium for a busy person, on his travel or even on other daily activities he can listen a podcast, this in my opinion it’s a powerful medium. One need to focus on it for a better audience. Other two points to are worth notable, Maintining a work pattern is one of the serious aspect to look into. SEO part too is an essential part in relation to digital marketing. Thanks for these useful information. Helpful tips man. There are many ways to sell your service online. One of my favorite ways is through a blog. Blogging can be such a lucrative business. It also helps with branding and showcasing what you have to offer. If you do go build your own blog, your tip number two should be taken seriously. Having a blogging schedule and being consistent with it is what will help you build that loyal audience. For instance, I publish a new blog post on my internet marketing blog every Monday. And I don’t ever want to miss a Monday! … because I know my audience is waiting for that one new blog post that day. You get your existing audience and potential customers used to your schedule, so you can’t fail them or you will fail. Thank you for sharing these tips! Great tips on Digital Marketing. I like the Maintaining a Pattern point; I have a habit of posting articles irregularly at uneven time which I need to fix. Finally, I was able to get courage by reading this post, as I was planning to start my online digital marketing training center. Thanks this helped me a lot. Instagram the most noticeable social handle of the time a similar number of associations using it as their official page to give people their thing information . On instagram you can exchange fabulous Pics with the substance related to it, which help your customer to review the thing. Just read your blog. You explained it nicely. SEO is indeed very important for marketing of services online.